The cream is made from pure lanolin only from New Zealand lamb wools purified with German technology. 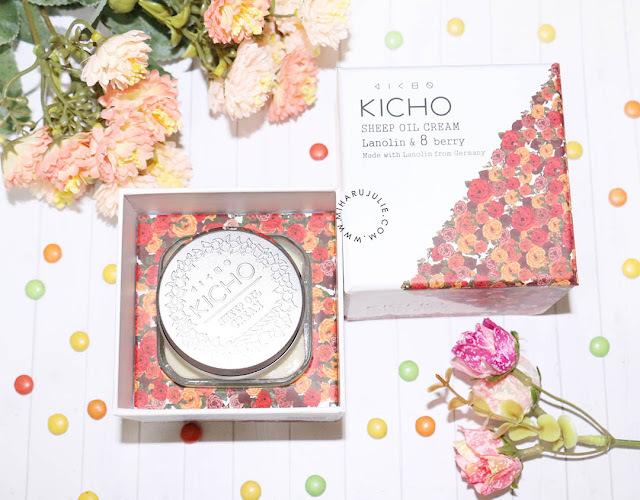 Lanolin combined with multi-vitamins from eight types of berries provide comprehensive care for the skin: moisturizing, whitening and anti-oxidizing. Soothes irritation, provides moisture, corrects tone and firms skin. No artificial fragrance, paraben, mineral oil, benzophenone, heavy metal contents, steroid, formaldehyde or chemical preservatives. Natural preservative totarol included in the cream neutralizes the free oxygen radicals to keep the skin healthy and young. The cardboard box is not only pretty from the outside, but even inside the box the beauty continues. 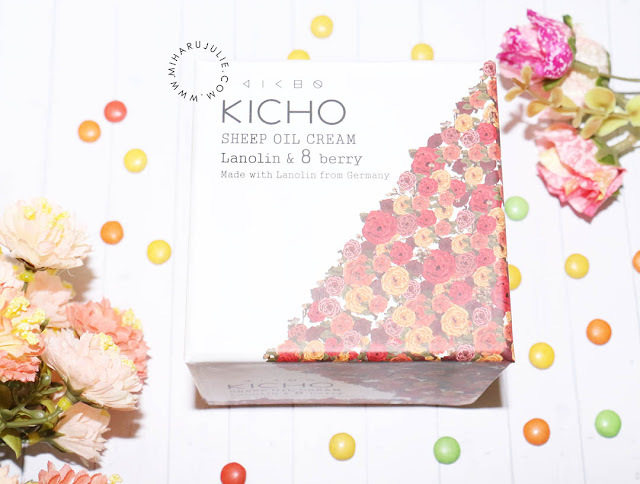 Kicho Sheep Oil Cream comes in a sturdy glass bottle of 65ml/ 2,11 fl oz with a metallic vintage lid. It looks elegant and feminine on the same time with a beautiful flower printing. Apply morning, evening, or both as final step in skincare regimen. The texture of of Kicho Sheep Oil Cream is creamy and rich. The cream itself is a light, off-white (almost yellow) color. Kind of like custard. This cream has a mild, fruity scent that isn't overpowering. 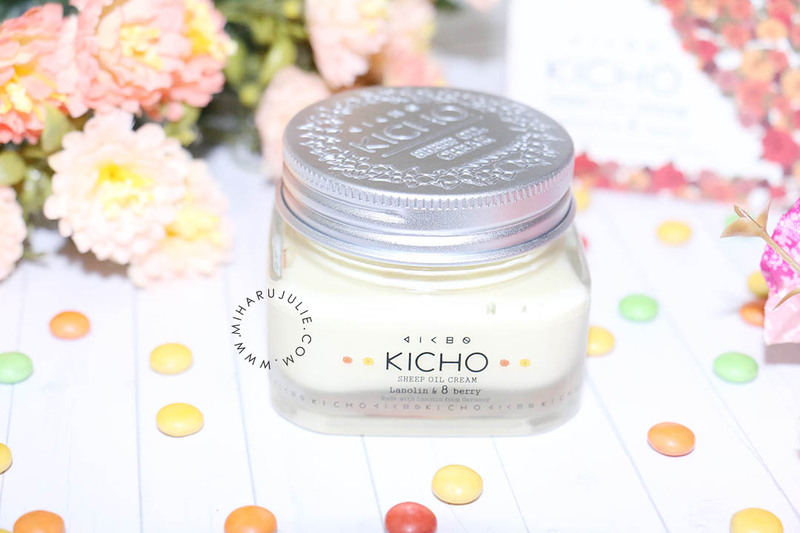 Overall, the cream is great for dry skin people yet the formulation has no excessive oil or makes face oily. 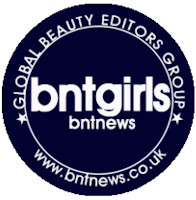 It is great for dry skin where it would transform dull skin to glow dewy healthy skin without feeling greasy. 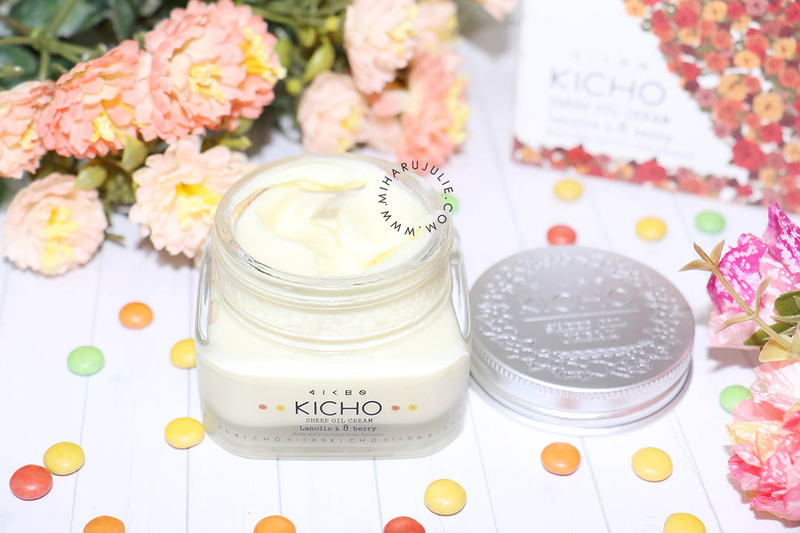 The cream soothe my skin and prevent it from moisture loss which is great since I use it at night as a night cream. According to research, lanolin is superior to petrolatum reducing dryness, scaling, cracks, roughness, abrasions, pain and itch. Great review! Hope to hear from you soon! 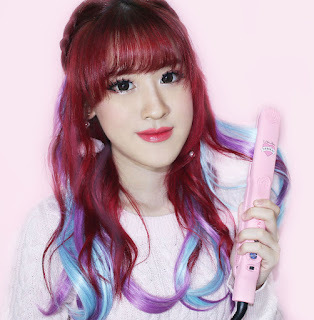 new post on the blog includes Sociolla Voucher! Sheep oil lol I thought its really made from sheep or something hehehe. I wanna try it!